Southern Decadence Festival | Experience New Orleans! The Southern Decadence Festival is held annually over Labor Day weekend. What began as a little costume party in 1972 is now a world-famous LGBT celebration. There are costumes, high fashion, dancing, and obviously a few parades (since this is New Orleans!). The festival draws more than 200,000 people, predominantly gay and lesbian, from all over the world every year. 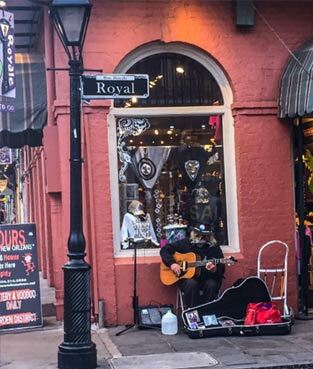 The majority of the festival takes place on the streets of the French Quarter so it is FREE! However there are some admission costs into various pubs.